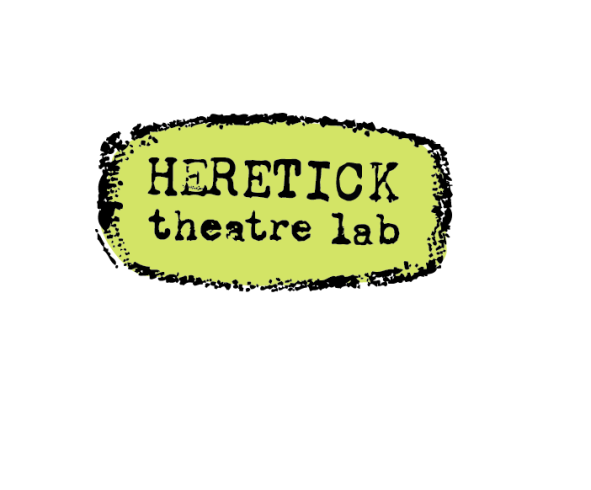 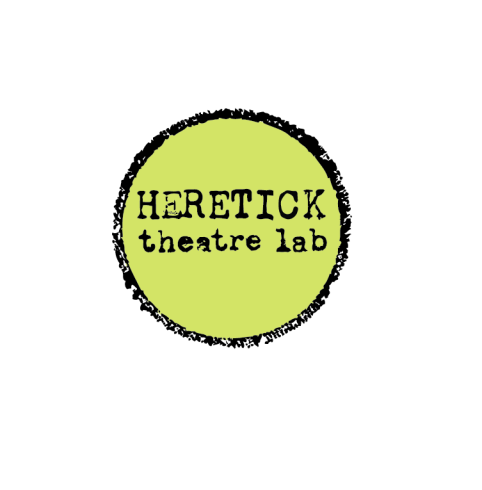 LA theatre company Heretick Theatre Lab has a unique proposition: they are putting on live shows and streaming them simultaneously on the interwebs. 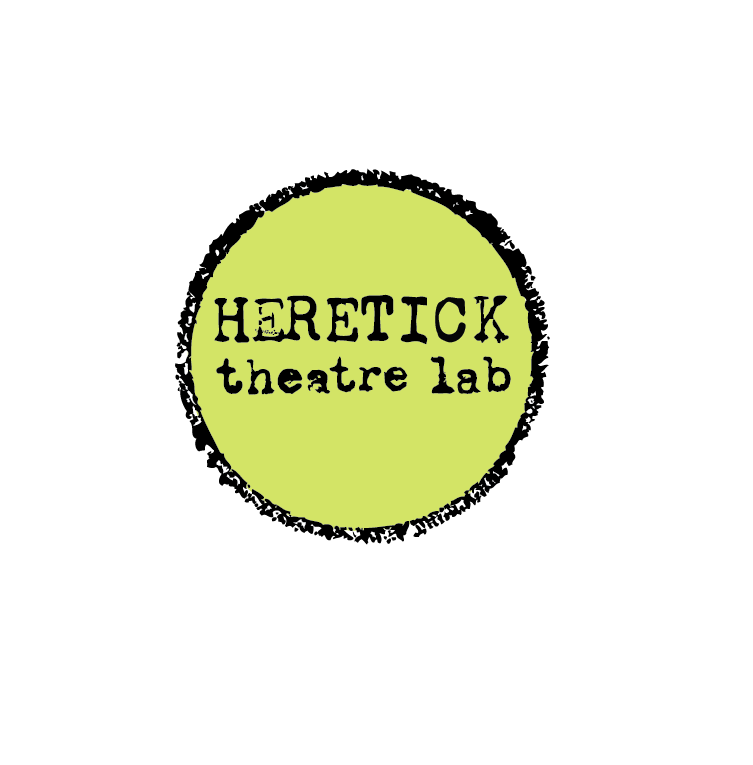 Their upcoming production is The Noir Series, a collection of original and highly theatrical pieces exploring the noir genre. 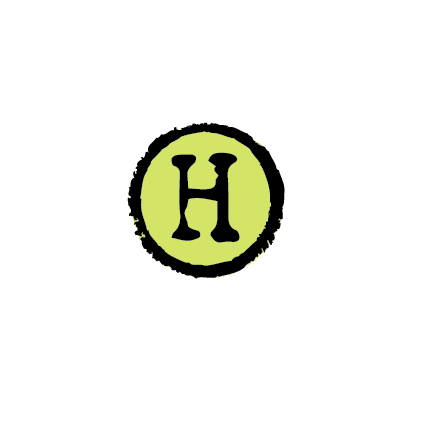 We created a suite of logos, using an actual typewriter and vintage tools, that look they belong on dossiers or secret cargo….